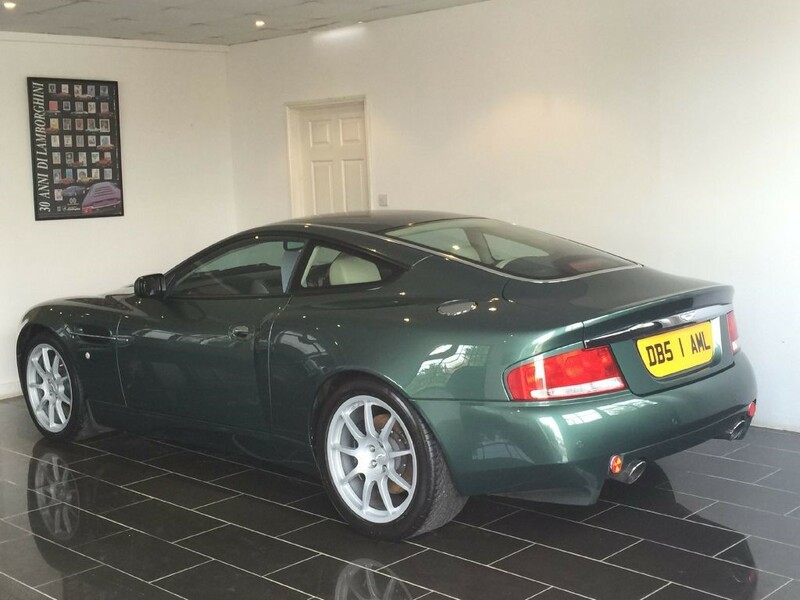 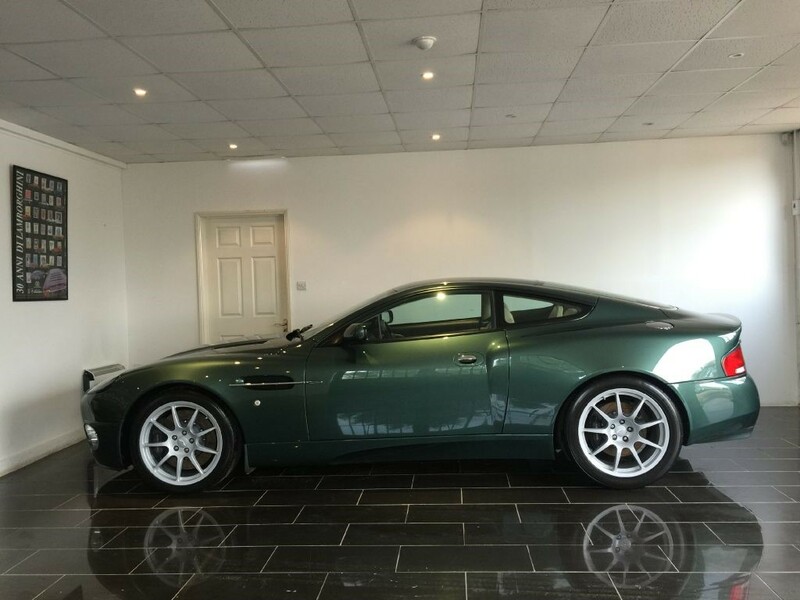 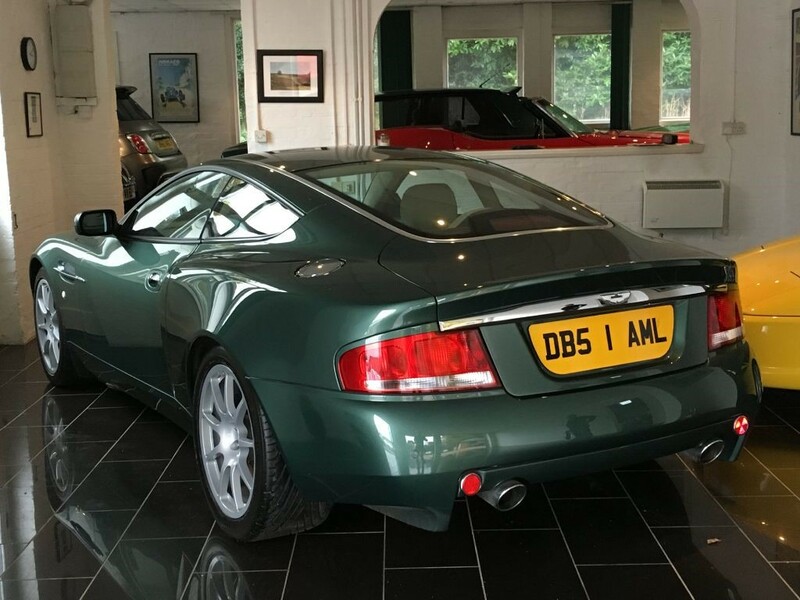 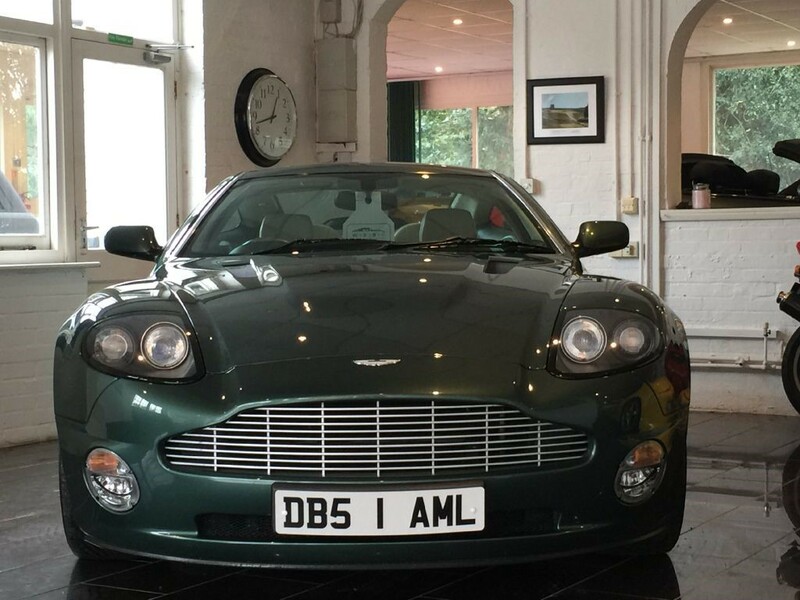 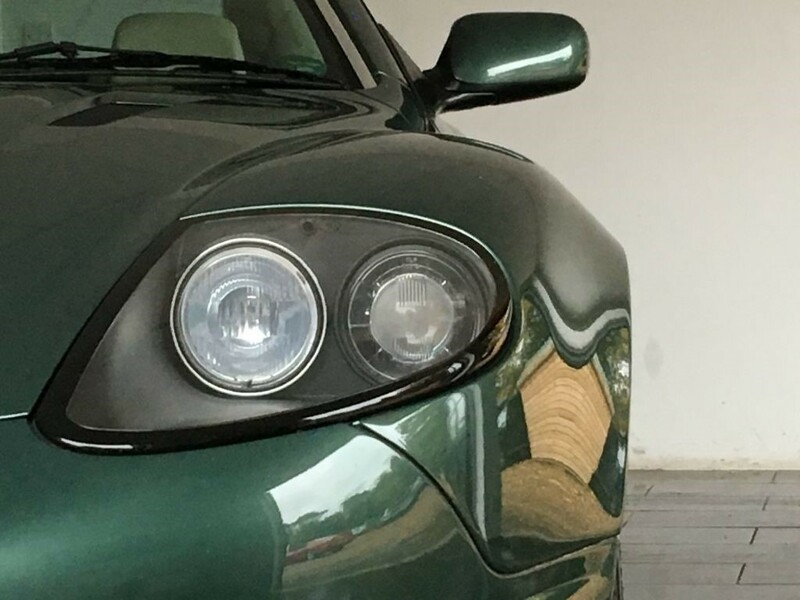 20,000 miles with 14 Aston Main Dealer Service Stamps, Copies of invoices detailing all works and servicing, Past and Present MOT certificates, Tax Discs. 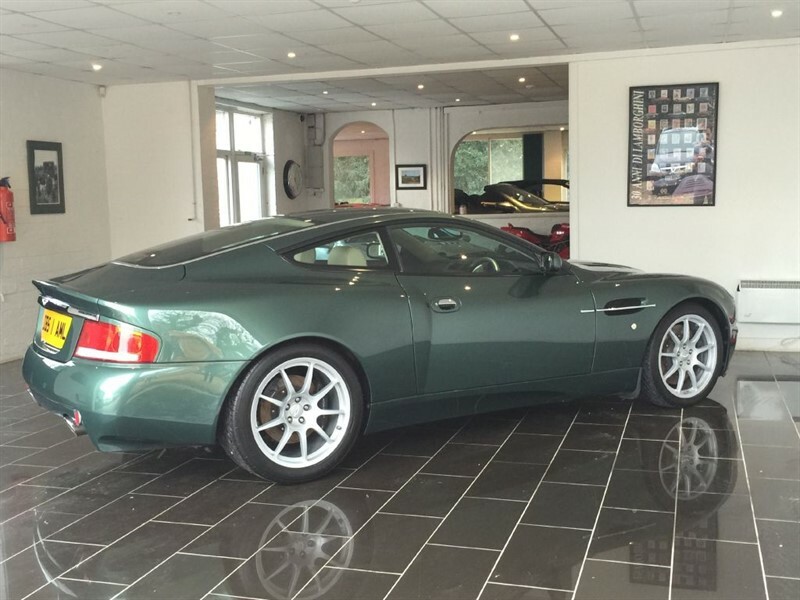 All original cards, books and keys the service history is exemplary. 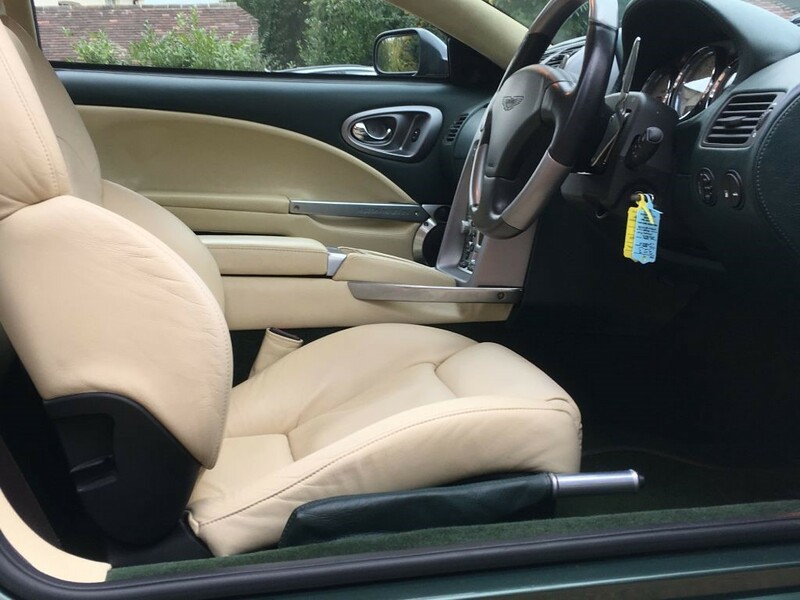 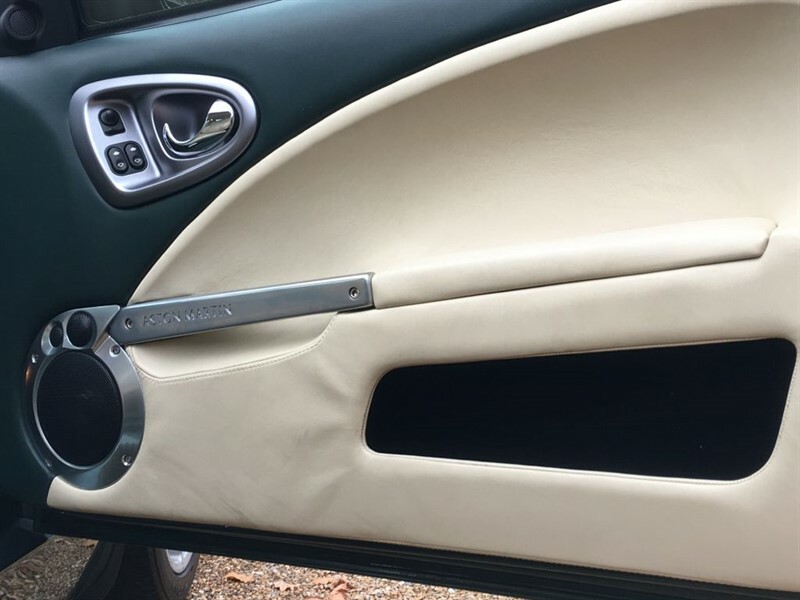 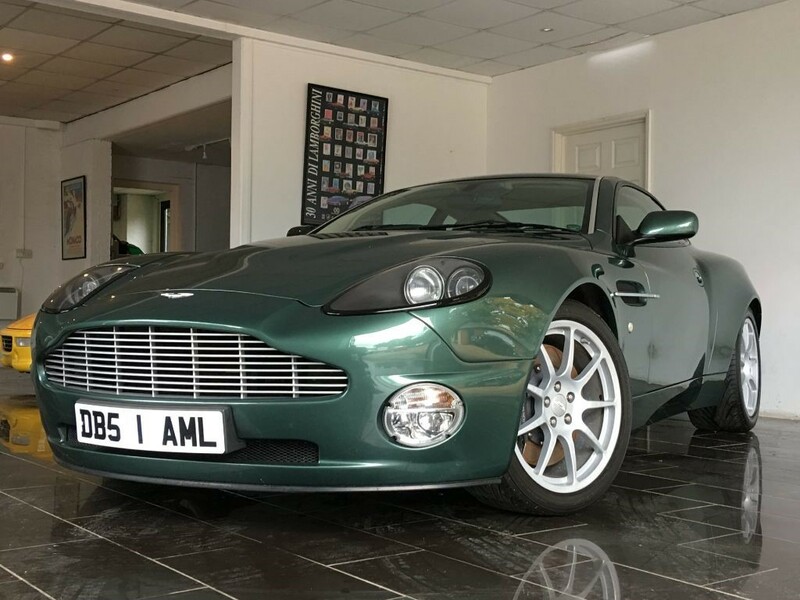 Documentation of extended Aston Martin Works Warranty demonstrates that this Vanquish has enjoyed nothing but the very finest care during its ownership history to date. 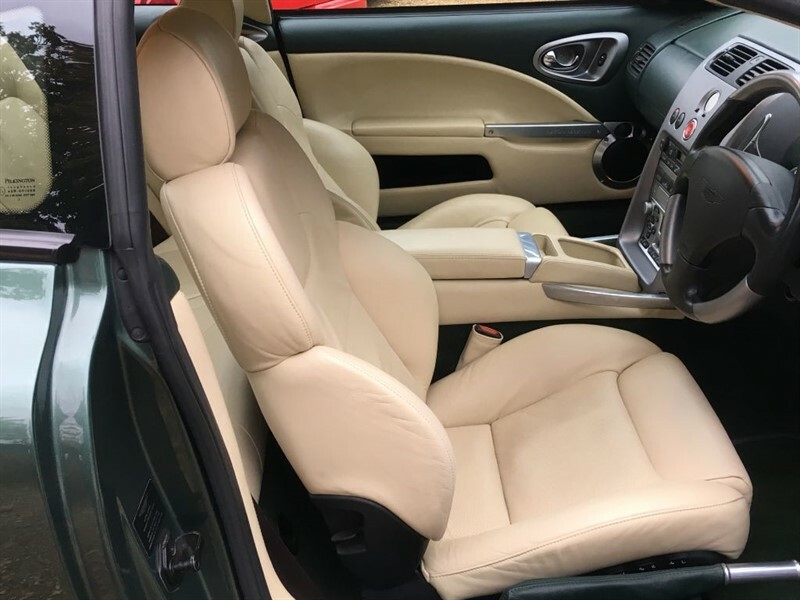 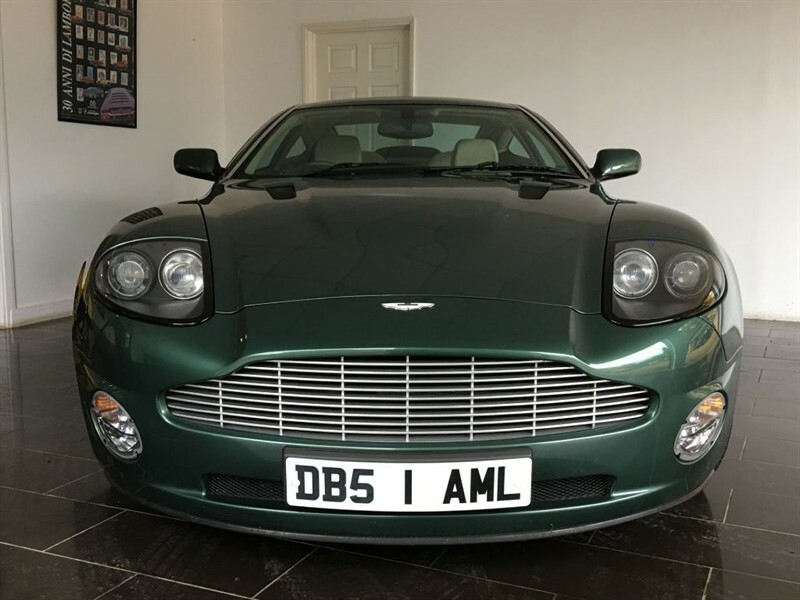 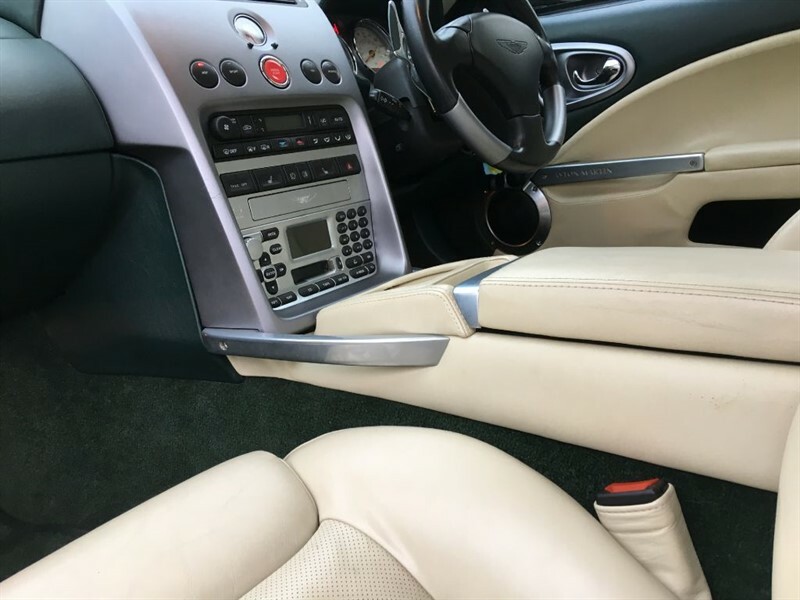 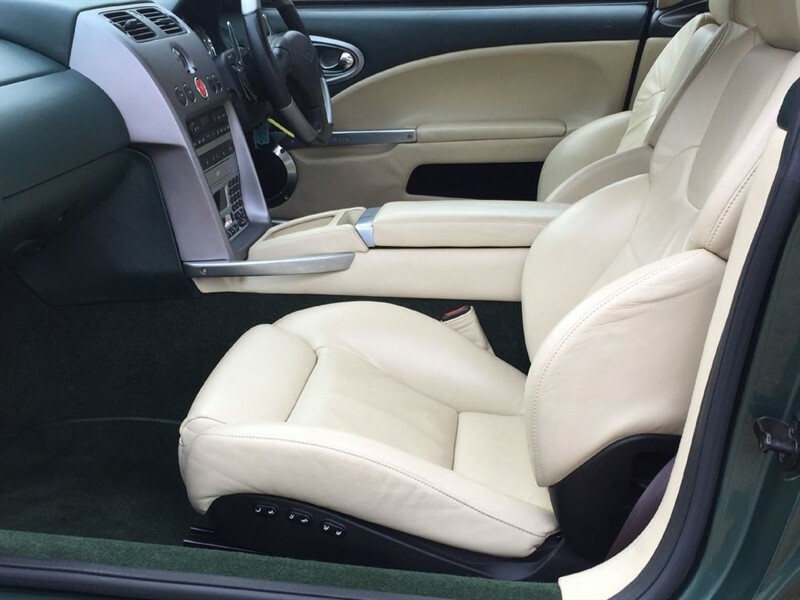 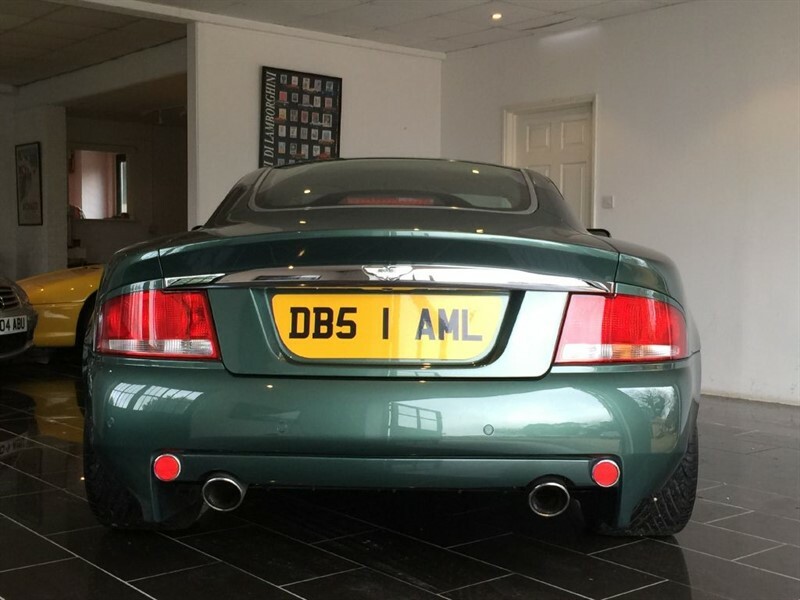 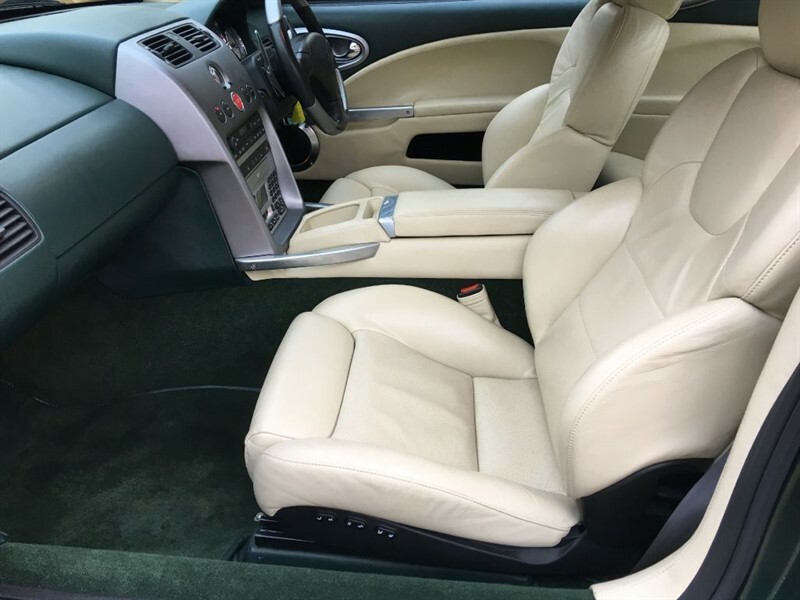 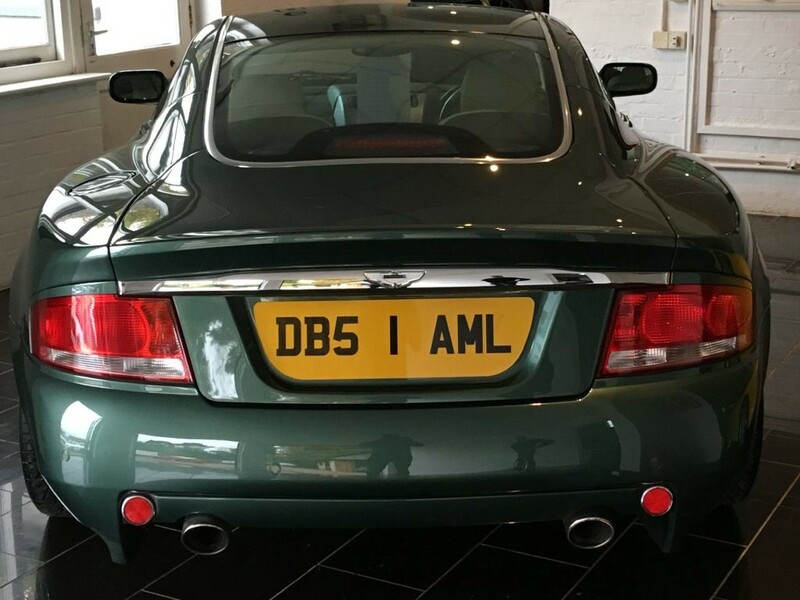 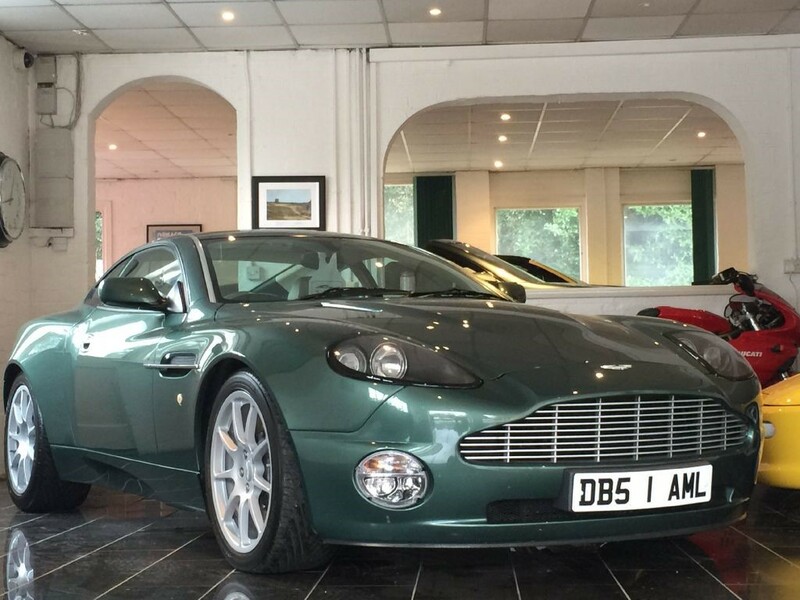 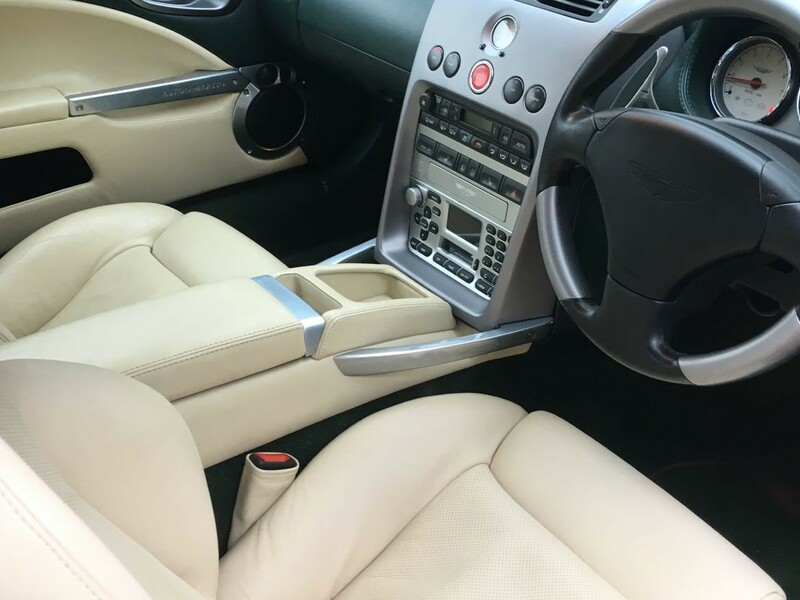 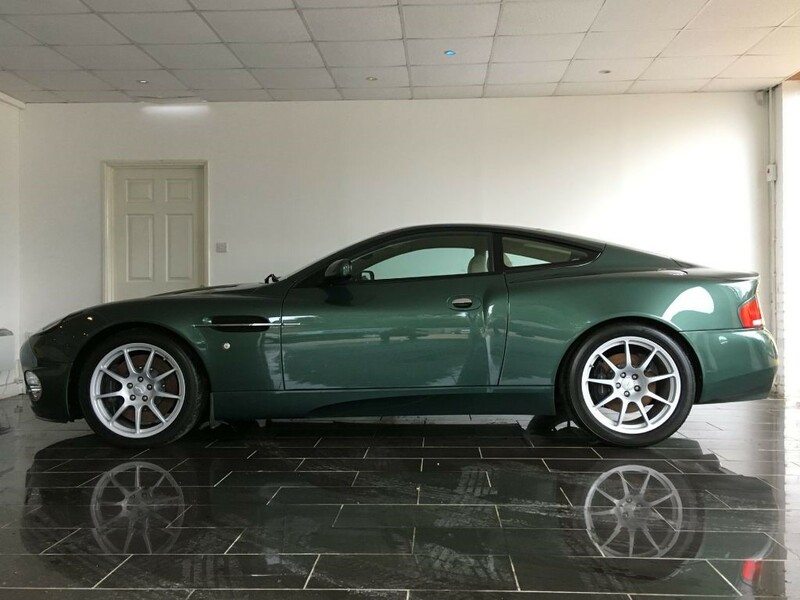 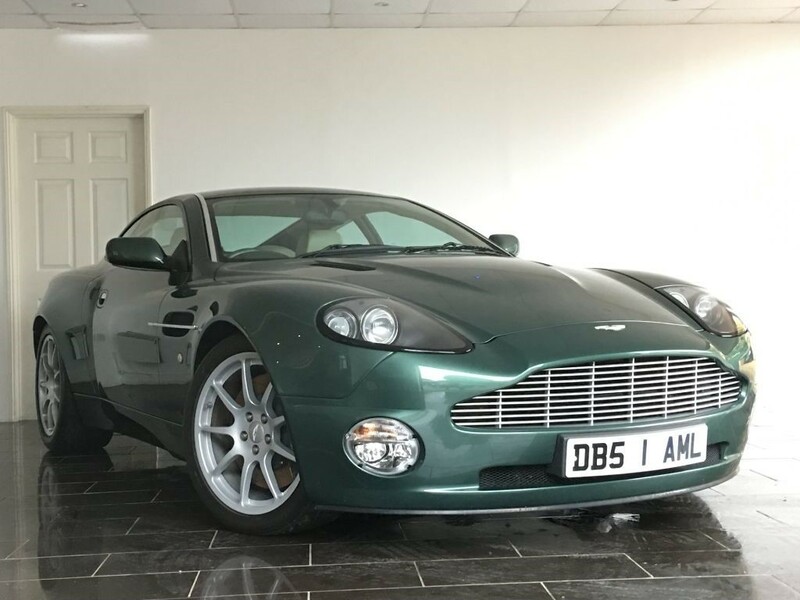 What is particularly special about this Vanquish aside from its condition and provenance is the Sports Dynamic Pack (SDP) fitted shortly after first registration by Aston Martin Works Service in Newport Pagnell at a cost in excess of 20,000 GBP. 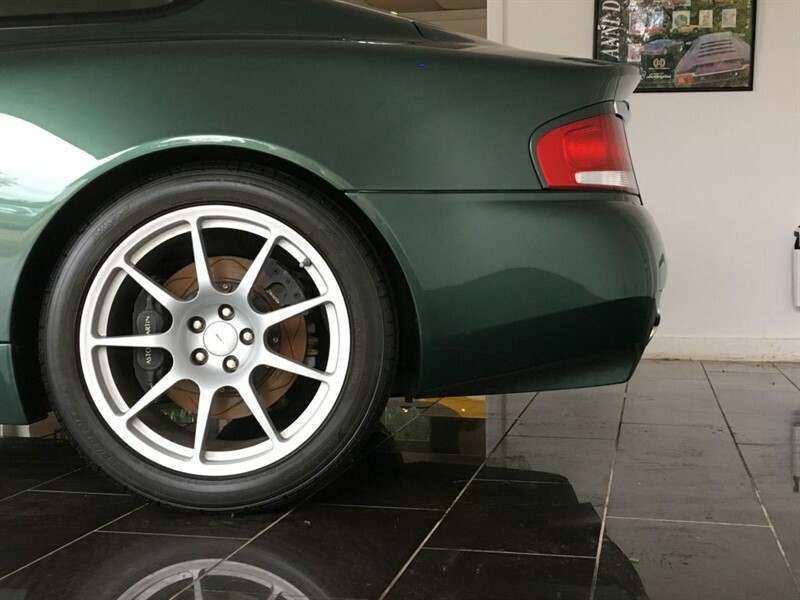 Uprated 'S' hub assembly, brakes callipers and discs, Lightweight Magnesium Wheels. 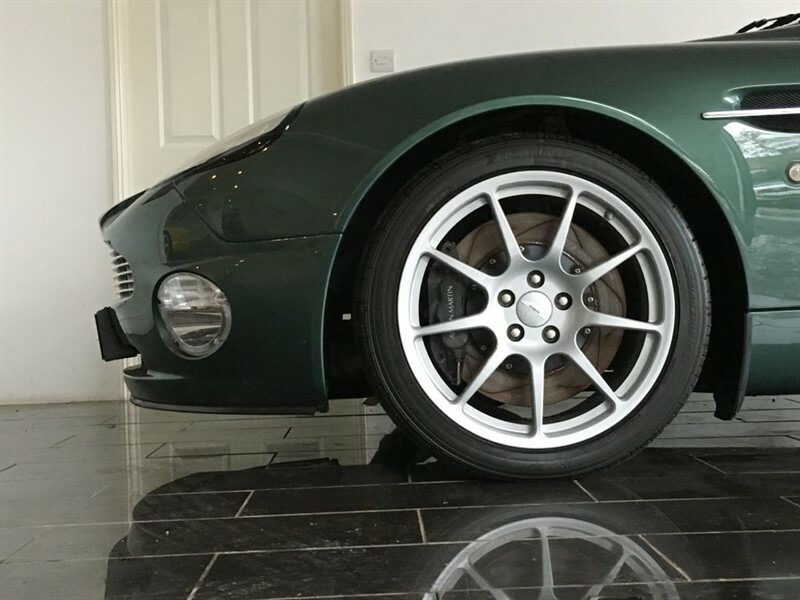 More recent works include an uprated Vanquish S clutch / flywheel assembly. 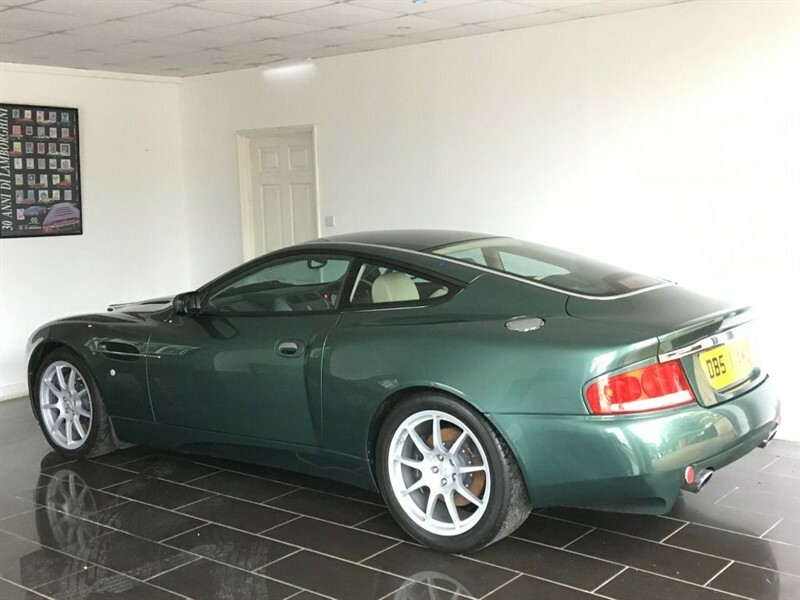 Last of the 'hand built' flagship Astons to come out of Newport Pagnell. 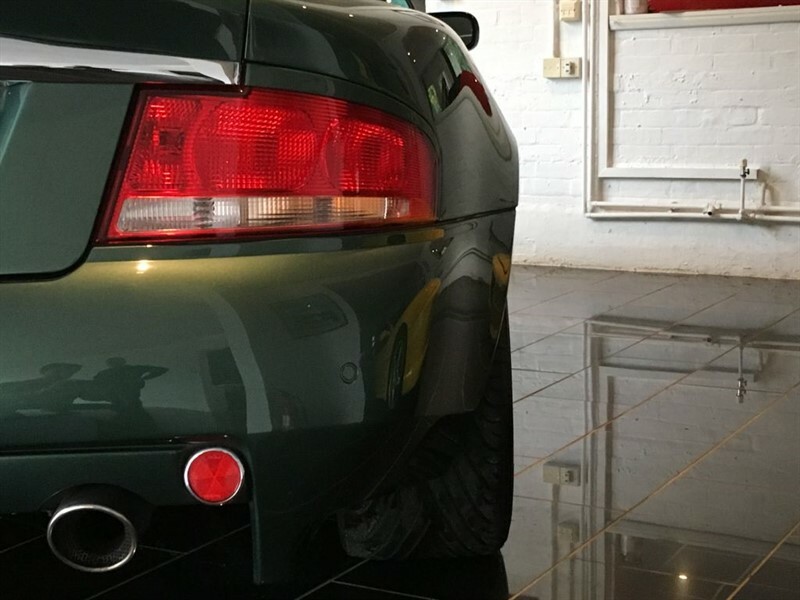 One of the very finest looking, a modern classic.